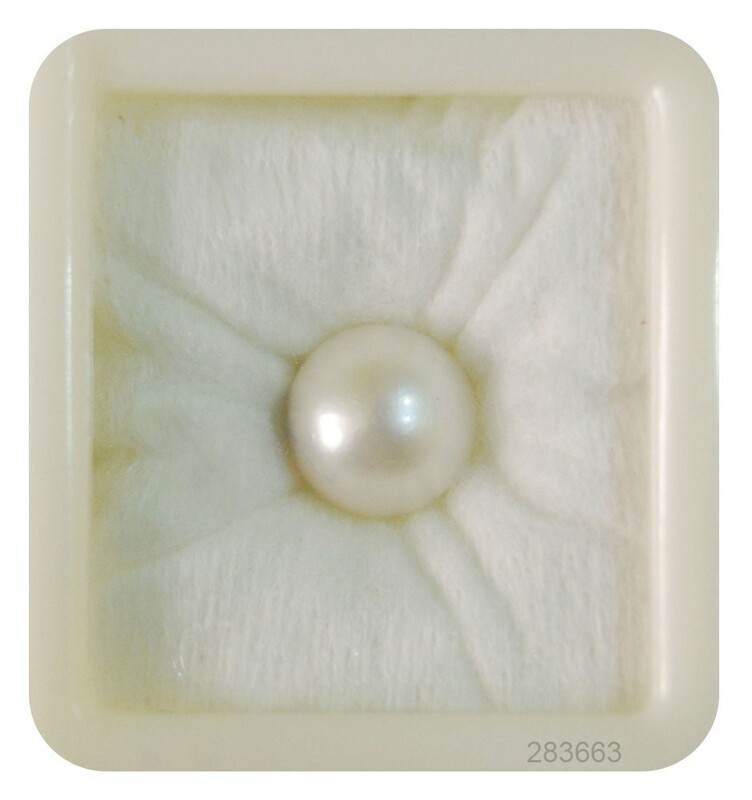 The Weight of Pearl South Sea 13+ is about 7.85 carats. 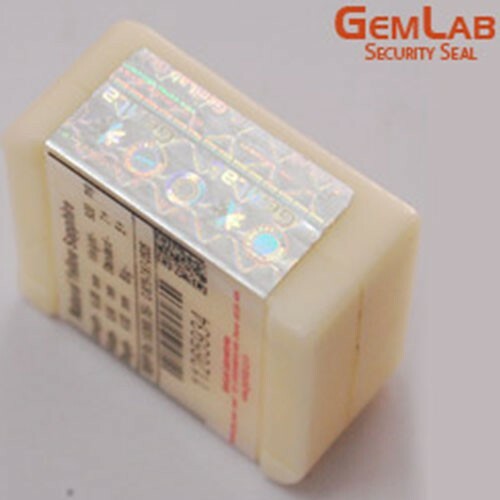 The measurements are -mm x10.31mm x10.25mm(length x width x depth). 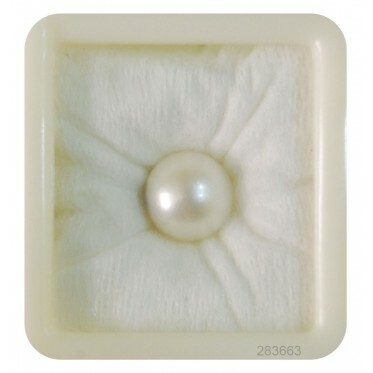 The shape/cut-style of this Pearl South Sea 13+ is Round. 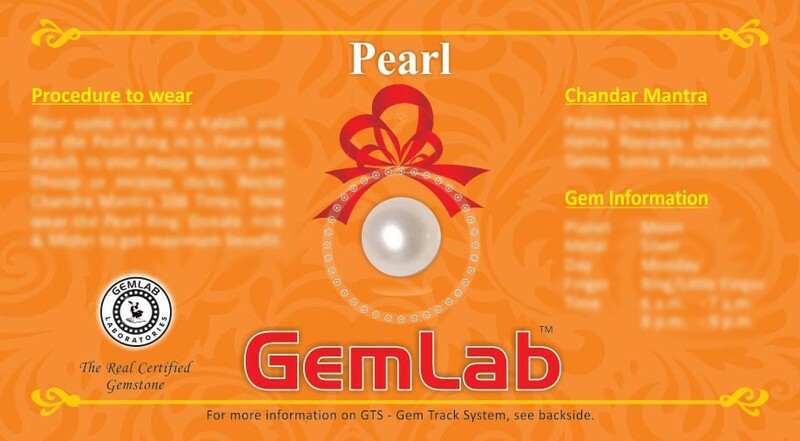 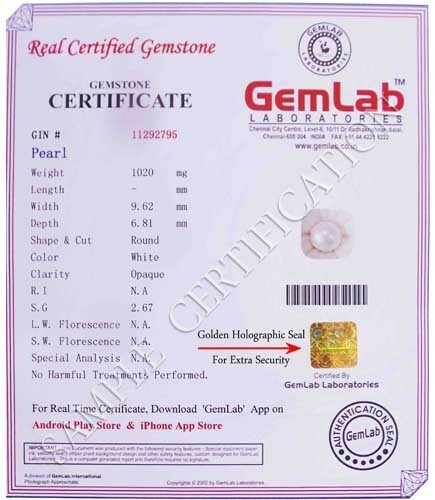 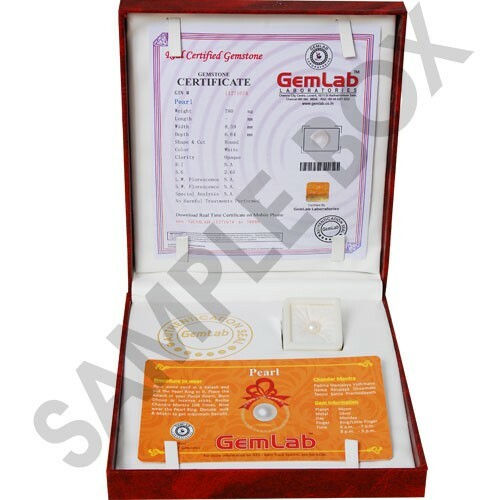 This 7.85 carat Pearl South Sea 13+ is available to order and can be shipped anywhere in the world.Gemstone certification is provided by GemLab.